Finding a Holiday Gift should be an easy task right!?! Well it can be if you know where to look. 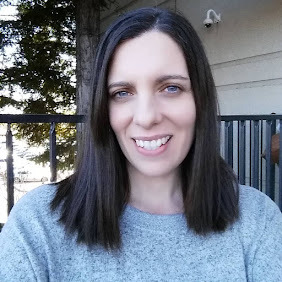 Some sites offer easy tools like Gift Finders to make shopping online easy. 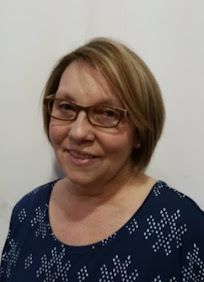 Novica has introduced their gift finder. You can look by price range, for him or her but also unique categories like Romantic Gifts for Her, Gifts by Personality, Gifts for the Animal Lover and Eco-Friendly Gifts. This is a great way to find a special gift for your loved ones and friends. I spotted a few items that will be on my list! 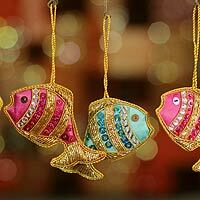 Handmade beaded fish tree ornaments. I LOVE these! I have been in LOVE with Owls. Its a trend right now that I love. 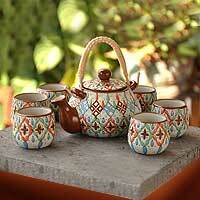 The pattern and color in this teas set is beautiful! What gifts are you looking for? 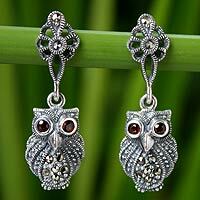 I am sure you will find something at Novica from their Gift Finder that is perfect! 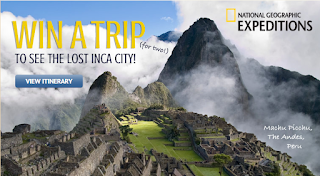 You can even enter the Novica contest to win a trip for two to the Lost Inca City Machu Picchu in Peru. Read the details on the contest page on how to enter. 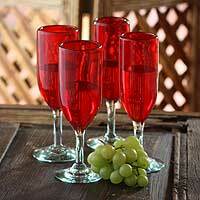 These blown glass flutes are perfect for the holiday season! *Limited to US residents 18 years old and above. Giveaway starts Dec. 10 , 2012 and ends on Dec. 22, 2012 at 12:01 am EST. Winner will be emailed and has 72 hours to respond before another winner is selected. I was not paid for this giveaway or post. The opinions on this item are 100% mine and may vary from others. The sponsor is responsible for providing the prize. I was sent a product to review for this post. I like the hand woven hammocks. the bamboo flutes by nyoman look lovely. i'd love to get one of my fiancee. I love this ring: Sterling silver cocktail ring, 'Heart of Rose'. It has a beautiful antique look. I love the Ascetic Buddha wooden statue! My favorite is the Sterling Silver April Daisy Ring by by Nyoman Rena. One of my favorite items is the Hand Blown Glass Pitcher: Confetti made by Javier and Efren in Mexico! I love all their work, actually! I love the Amethyst drop earrings, 'Ubud Goddess'. I just love all of the jewelry in general! Especially the earrings! The earth traveler leather cuff! I think the Steel statuette, 'Alliance' is beautiful. The Hand Woven Hammocks. I've been wanting to add a hammock to our backyard. We have two trees that would be perfect for a hammock. Thanks for the giveaway. I like the Glass pitcher, 'Cobalt Charm'.